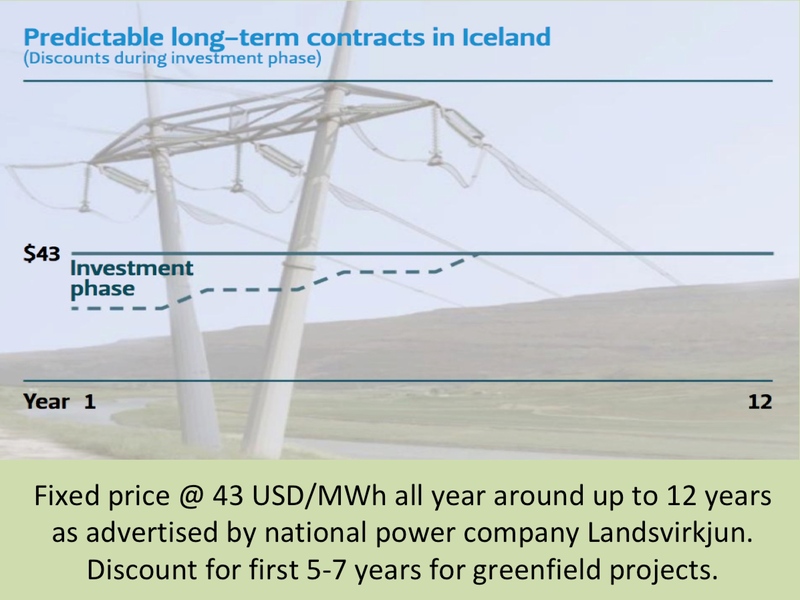 Icelandic energy firm ON, a subsidiary of Orkuveita Reykjavíkur (Reykjavik Energy) has planned a six-year drilling program, costing ISK 13 billion, just to maintain enough steam for the Hellisheiði geothermal plant. The plant was constructed in three phases in the period 2006-2011. If nothing will be done, this fairly new geothermal power plant will experience rapidly falling generation. Reykjavik Energy has already announced a tender for the drilling of seven new geothermal wells over the next three years. It is not yet known how many new wells in total will be needed to ensure full generation of the plant. But a newly revised plan of ON allows for 15 new wells to be drilled over the coming ten years. This is somewhat less drilling than ON had anticipated necessary when the power company first introduced its drilling program last autumn (2016). However, the situation has turned out to be more serious than originally thought in 2013, when the company first admitted the problem of falling steam. The fact is, that very soon after the Hellisheiði station was fully constructed it became clear that the plant would also be needing geothermal steam from the nearby Hverahlíð geothermal area. 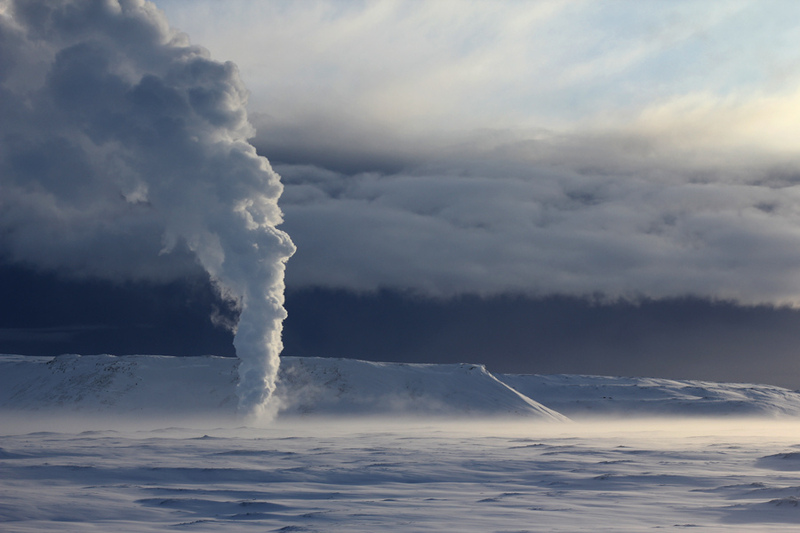 The geothermal resource at Hverahlíð now supplies Hellisheiði with enough steam for 50 MW of power capacity. The original geothermal area which the Hellisheiði station is utilizing, now only supplies enough steam for 225 MW (but the plant has an installed capacity of 303 MW). 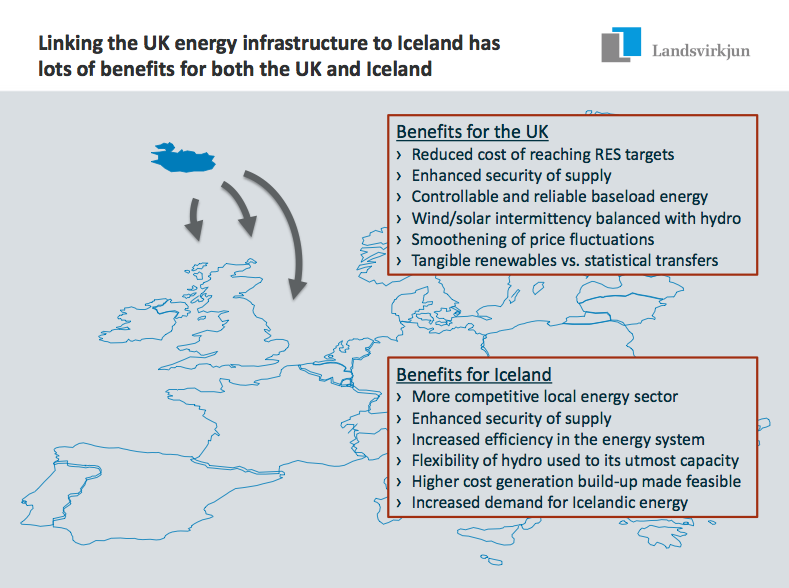 In addition to the cost of drilling for more steam, Reykjavík Energy also needs to invest an estimated ISK five billion over the next five years, for re-injecting water into the deep geothermal source. 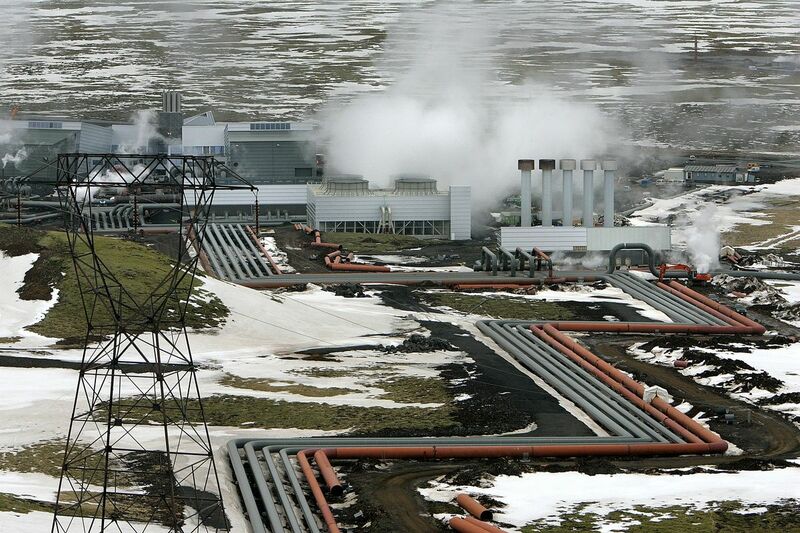 Already in 2012, the management of Reykjavík Energy had realized that the Hellisheiði geothermal plant was experiencing falling steam, thus not being able to deliver expected sustainable generation. 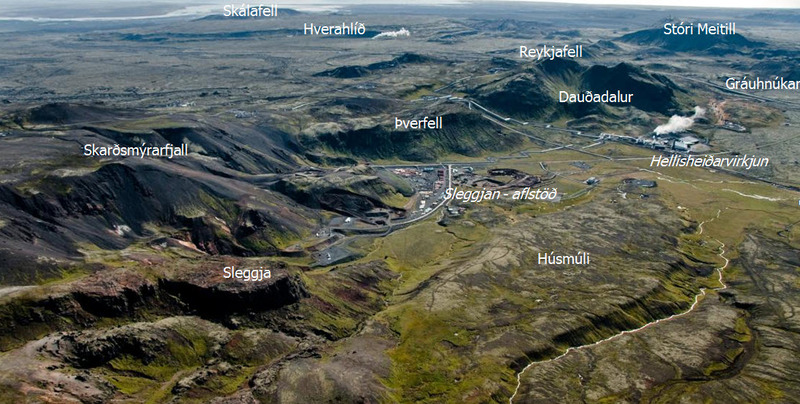 The following year (2013) it was decided to connect the plant with the nearby geothermal area called Hverahlíð. Until then, Reykjavík Energy had been planning a new 90 MW geothermal station at Hverahlíð, to further supply aluminum industry in Iceland. The new pipeline from Hverahlíð started delivering steam to the Hellisheiði station in early 2016. The cost of the pipeline was more than ISK three billions. 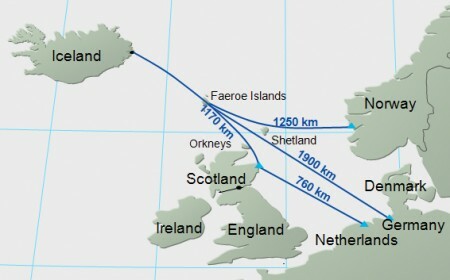 If this pipeline-project would not have been realized, Reykjavík Energy would have needed to drill several new geothermal wells, between 2012 and 2014, at an estimated cost of ISK 700 millions for each well. Such drilling project at that time would have been almost impossible, as the company was in critical financial situation. In 2013, scientists at Reykjavík Energy predicted that due to over-exploitation of the geothermal resource, the performance of Hellisheiði station would decline by an equivalent of seven MW on average annually. By then, the management realised that the time-frame in which the 303 MW power plant had been constructed, had been unrealistically short. 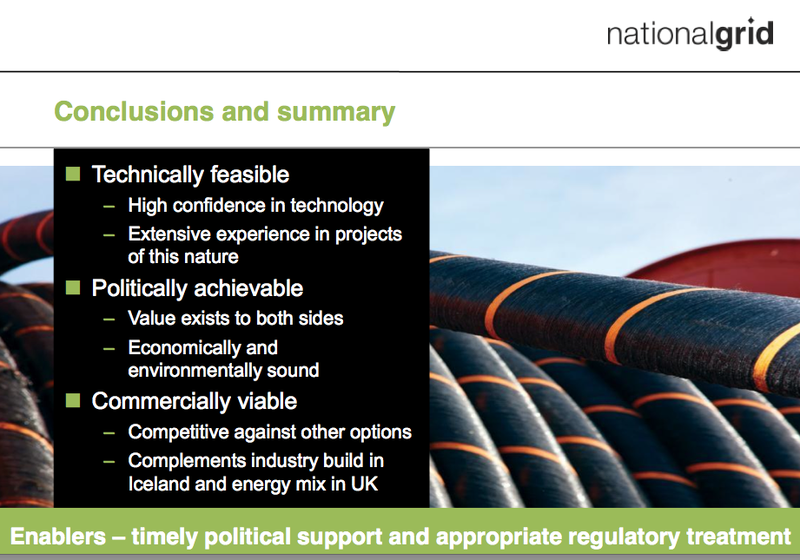 Now it is generally accepted that geothermal resources in Iceland need to be utilized in smaller phases, to ensure enough geothermal steam for the turbines. And the result of each modest step needs to be analyzed before starting on the next phase. Bjarni Bjarnason, CEO of Reykjavík Energy and Chairman of its subsidiary ON, now says that soon after the Hellisheiði plant came into full operation, it became clear that the geothermal area utilized by the plant was not performing as the company had hoped for. Bjarnason acknowledges that this outcome was a shock. And he adds that last autumn (2016) when the company was deciding on future plans and budget, the scenario was “very dark”. [It should be noted that Bjarnason was not working at Reykjavík Energy when decisions where taken regarding construction of the Hellisheiði plant]. The situation Reykvík Energy was faced with in the autumn of 2016, was to drill up to 26 new geothermal wells, just to maintain the production of the Heillisheiði plant. The total new investment in the coming five years was expected to be ISK 27 billion – just to keep the generation of the plant stable at a satisfactory level. At that time the company launched a special program to analyze the geothermal resource. This research lead to a conclusion which is more positive than the previous estimate from last autumn. It is now expected that the drilling needed to keep the production stable will have a total cost of ISK 19 billions. This lower cost reflects the new estimate of the resource, resulting in fewer new wells needed to deliver enough energy for the plant. The new geothermal wells are expected be drilled both in the Hellisheiði and Hverahlíð areas, and are supposed to maintain enough steam for 285 MW. 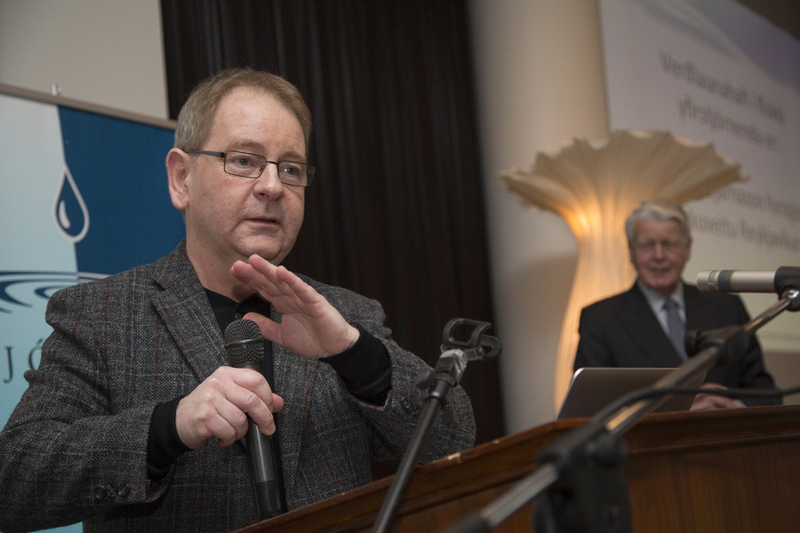 Asked if the decision to connect the Hellisheiði Plant with the geothermal area in Hverahlíð was a mistake – given the current need to undertake a major drilling for more steam – Bjarnason points out that the pipeline to Hverahlíð was both successful and necessary to save the operation of the Hellisheiði plant. “ When we look at our decision [to connect the Hellisheiði plant with the Hverahlíð geothermal area] it was absolutely correct. And the project itself was successful; no technical problems nor accidents occurred during the construction of the pipeline, despite the snowy winter that year”. Bjarnason also points out that the steam from Hverahlíð has given Reykjavík Energy the opportunity to reduce exploitation of older geothermal areas. And he claims that it has already become obvious that the already explored areas have recovered faster than expected. The total cost of Hellisheiði geothermal plant so far is about ISK 94 billion (close to USD 850 millions or just under USD 3 million pr. each MW). Having regard to this cost, it is clear that the extra cost due to the new geothermal wells (ISK 19 billions) is significant. However, Reykjavík Energy would in any case have needed to drill new wells to keep the production of the Hellisheiði plant stable. If original plans would have been realized, the company would in any case have drilled one new geothermal well every year (on average) to keep the generation stable. The Hellisheiði plants generates 20% of all revenues of Reykjavík Energy. The profitability (return on investment; ROI) of the plant is considered not to be acceptable. According to the annual report of Reykjavík Energy for 2015, the combined ROI of the two geothermal plants at Hellisheiði and Nesjavellir was 4.8% for hot water production and 4.9% for electricity generation. This is much lower return than the normal target for profitability in competitive energy services, where 7-8% return may be seen as acceptable. Whether the new geothermal wells will return the generation at the Hellisheiði geothermal plant into balance, and offer a satisfactory ROI, remains to be seen. The success of drilling for geothermal steam is always uncertain. The closure of Startup Energy Reykjavik program was held on Arion Bank head office the 28th may. The program is a mentorship-driven seed stage investment program with focus on energy related business ideas. After 10 intensive weeks, the final teams presented their projects to possible investors. The Minister of Industry and Commerce, Ragnheidur Elín Arnadottir, congratulated and encouraged the teams to start new companies in this strategic sector, and remarked the strong commitment the Icelandic Government has with young entrepreneurs, announcing an increase up to 3% of the GPD for 2016 in research and development programs. DTE Dynamic Technology Equipment is specialized in developing equipment for aluminum industry. They presented their latest innovation, PEA Aluminum (Portable Element Analyzer). This innovative tool allow testing aluminum properties “in situ”, avoiding long time waits from laboratory responses. Their expertise background in the sector and the big market are one of the strengths. Contact: Karl Águst Mattíasson (karl@dtequipment.com). BMJ Energy makes the smartest micro-hydro stations available on the market. Able to use smaller creeks to produce electricity, with their unique control system, they maximize the energy production without the need of big reservoirs. The company also offers real time monitoring for hydros. BMJ focuses on micro-hydro stations, from 1kw to 50kW. 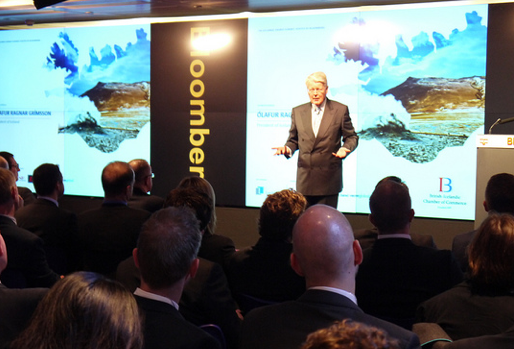 With already some stations working in Iceland, they see their future in the global market. BMJ energy makes every drop count. Contact: Bjarni Malmquist Jónsson (b.malmquist@bmj.is). 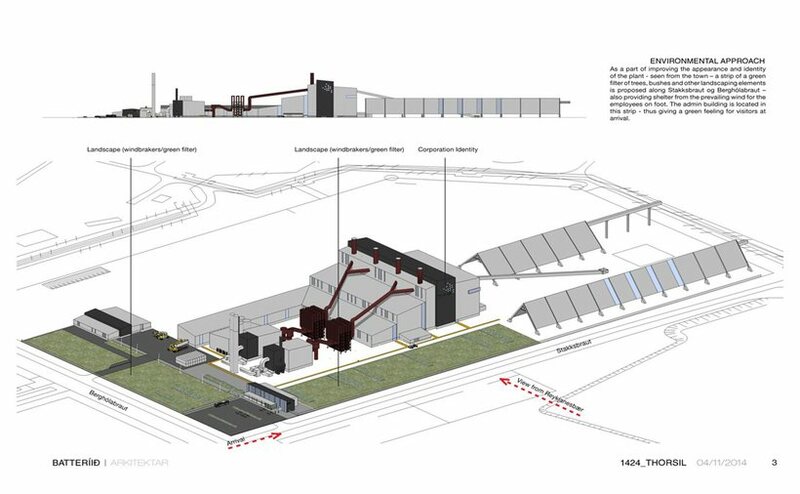 The objetive of Fjárfestingafélagið Landsvarmi is to introduce heat pumps for district heating in iceland by using the thermal heat source of the ocean. This improvement will reduce the electric consumption in cold areas up to less than half of the current figures. 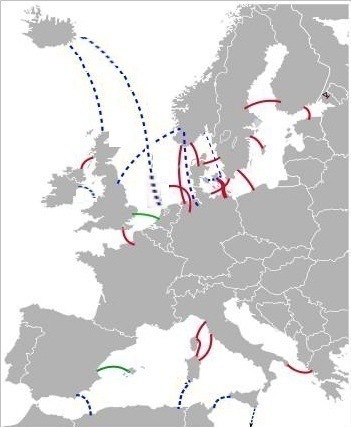 The potential market is the entire artic region, with four million inhabitants. Contact: Kristján M.Ólafsson (kolafsson@kpmg.is). BigEddy provides accurate site assessments for wind farms by combining weather observations with state of the art models that reveal the true potential of prospective sites. Furthermore BigEddy specialises in high accuracy wind energy forecasts to enable operators to accurately predict the production of wind farms worldwide. Contact: Ólafur Rögnvaldsson (or@belgingur.is). Research in geothermal fields are normally costly and time consuming. Geodrone works with unmmanned aerial vehicles (UAVs) with remote sensing technologies to provide customized measurement, a way to reduce cost, time and risk in exploratory stages. Contact: Alicja W. Stoklosa (ailcjastoklosa@gmail.com). Eta-nýtni is developing a plant that produces Sodium chlorate and hydrogen, using sea water. The expected 13 millions of m3 of Hydrogen will be sell in the local market, meanwhile the 20,000t/year of Sodium chlorate will be export for paper industry in Europe. Contact: Gunnar Tryggvason (guntry@gmail.com). Gerosion is a knowledge based company that specializes in solutions for the geothermal, oil and gas industries, in material testing and selection for casings and equipment, in deep high temperature and pressure wells. The company is buying a unique AutoClave pressure vessel with a specific gas injection system, for simulated testing of materials, including metals and well cement grouts, in supercritical conditions. Contacts: Sunna Ó. Wallevik (sunna@gerosion.com) and Kolbrún R. Ragnarsdóttir (kolbrun@gerosion.com). 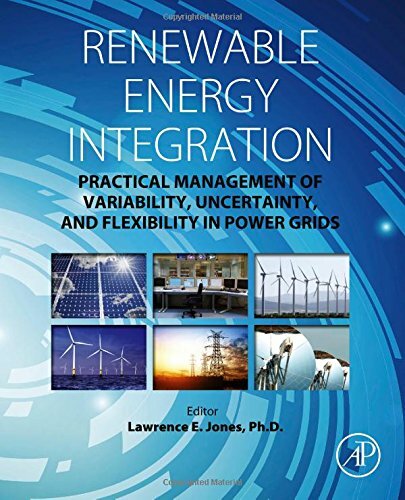 By Contributing Author: Scherezade D. Martos, Hydrogeologist, MSc Sustainable Energy. 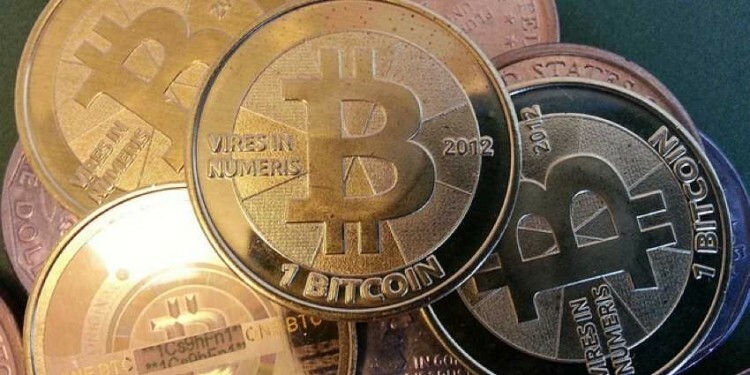 Earlier this month (December 2013), an article in the New York Times told us about the mines of bitcoin that are situated “on the flat lava plain of Reykjanesbær” in Iceland. 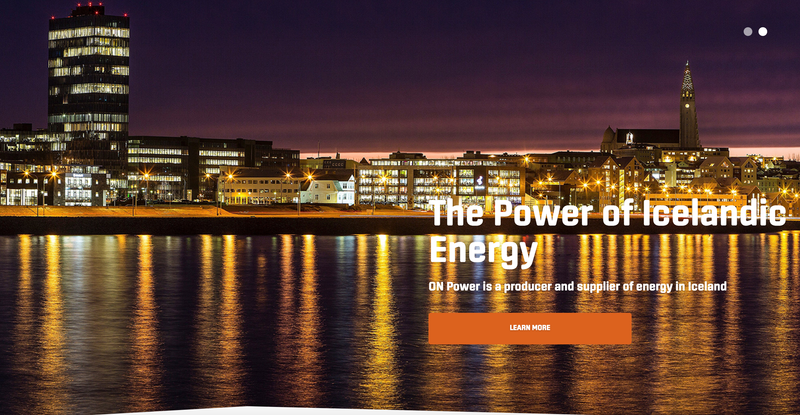 This article, and several other recent articles in the world’s media about bitcoin, have put a limelight on Iceland’s extremely reliable hydro- and geothermal power. Where companies are offered long time electricity contracts at excellent predictable rates. 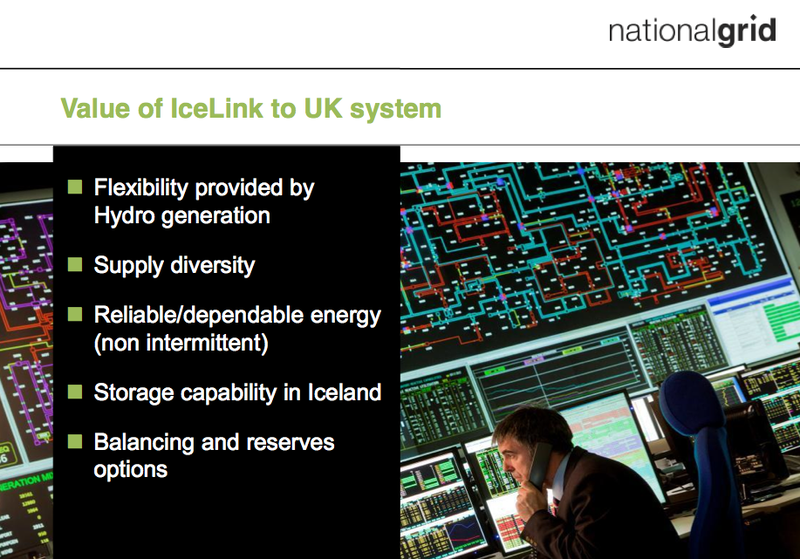 And the bitcoin mines in Iceland are good example of how Iceland is well situated as a very accessible data storage centre. Bitcoin is of course the decentralized digital currency and payment network, created few years ago by pseudonymous developer Satoshi Nakamoto. The bitcoin network is based on an open source protocol, which makes use of a public transaction log. A master-list of all bitcoin transactions shows who owns what bitcoins currently and in the past, and is maintained by a decentralized network that verifies and timestamps payments. The operators of this network, known as miners, are rewarded with transaction fees and newly minted bitcoins. As more Bitcoin are mined, increasingly greater amounts of computing power, and thus electricity, are required. The fastest miners on the market now sell for thousands of dollars, on top of whatever electricity costs you have to pay to keep what amounts to a supercomputer running 24/7. So how do you keep those costs in check? 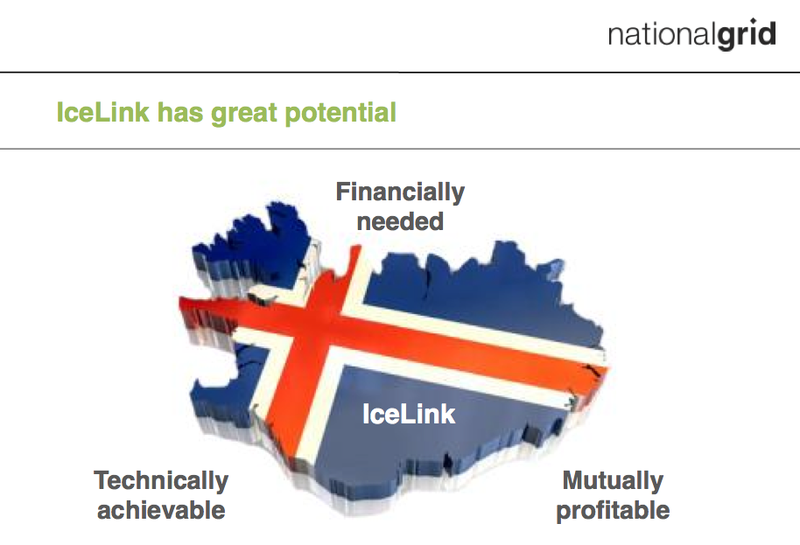 According to Business Insider you of course pool your resources and move to Iceland. At the data centre facility in Reykjanesbær in Southwest Iceland, where you can find the Bitcoin mines, more than houndred whirring silver computers are the laborers of the virtual mines where Bitcoins are unearthed. To get there, you pass through a fortified gate and enter a featureless yellow building. After checking in with a guard behind bulletproof glass, you face four more security checkpoints, including a so-called man trap that allows passage only after the door behind you has shut. The custom-built computers, securely locked cabinet and each cooled by blasts of Arctic air shot up from vents in the floor, are running an open-source Bitcoin program. They perform complex algorithms 24 hours a day. If they come up with the right answers before competitors around the world do, they win a block of 25 new Bitcoins from the virtual currency’s decentralized network. The network is programmed to release 21 million coins eventually. A little more than half are already out in the world, but because the system will release Bitcoins at a progressively slower rate, the work of mining could take more than 100 years. Mr. Abiodun was a computer programmer at HSBC in London when he decided to invest in specialized computers that would carry out constant Bitcoin mining. He is one of a number of entrepreneurs who have rushed, gold-fever style, into large-scale Bitcoin mining operations in just the last few months. These entrepreneurs or digital miners believe that Bitcoin will turn into a new, cheaper way of sending money around the world, leaving behind its current status as a largely speculative commodity. The computers that do the work eat up so much energy that electricity costs can be the deciding factor in profitability. 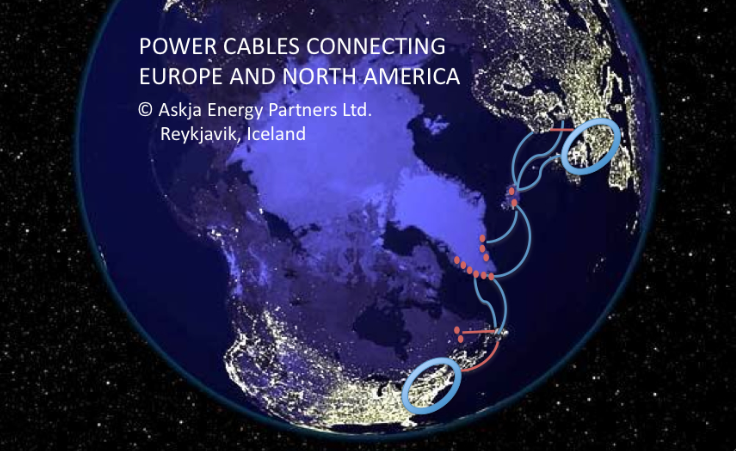 There are Bitcoin mining installations in Hong Kong and Washington State, among other places, but Mr. Abiodun chose Iceland, where geothermal and hydroelectric energy are plentiful and cheap. And the arctic air is free and piped in to cool the machines, which often overheat when they are pushed to the outer limits of their computing capacity. And Mr. Abiodun prides himself on using renewable power. In just a few months, that installation has generated more than $4 million worth of Bitcoins, at the current value, according to the company’s account on the public Bitcoin network. He is also expanding his Icelandic operation, shipping in about 66 machines that have been running for the last few months near their manufacturer in Ukraine. Mr. Abiodun said that by February, he hopes to have about 15 percent of the entire computing power of the Bitcoin network, significantly more than any other operation. Inside the Iceland data center, which also hosts servers for large companies like BMW and is guarded and maintained by the company Verne Global, strapping Icelandic men in black outfits were at work recently setting up the racks for the machines coming from Ukraine. Gazing over his creation, Mr. Abiodun had a look that was somewhere between pride and anxiety, and spoke about the virtues of this Icelandic facility where the power has not gone down once. 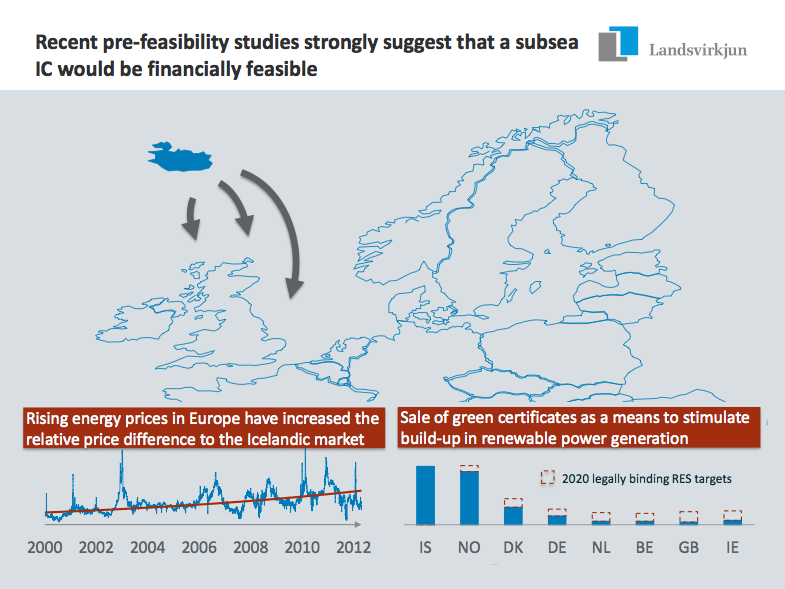 This is no surprise, as it is a known fact that the Icelandic electricity system is one of the most reliable in the world.